The 4th edition of the Hipipo awards sponsored by MTN and Huawei were held yesterday at Serena Hotel. 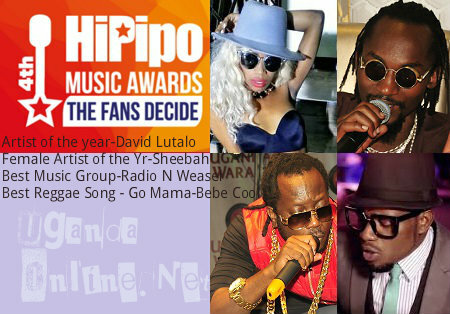 David Lutalo emerged as the Male artist and Artist of the year while Sheebah Karungi was the Female artist of the year. The convertible Peugeot 207 was won by a one Igama Benedict. Most Active Fan Groups award went to Gagamel Phamily while Juicy by Radio and Weasel took the Song of the the year award. 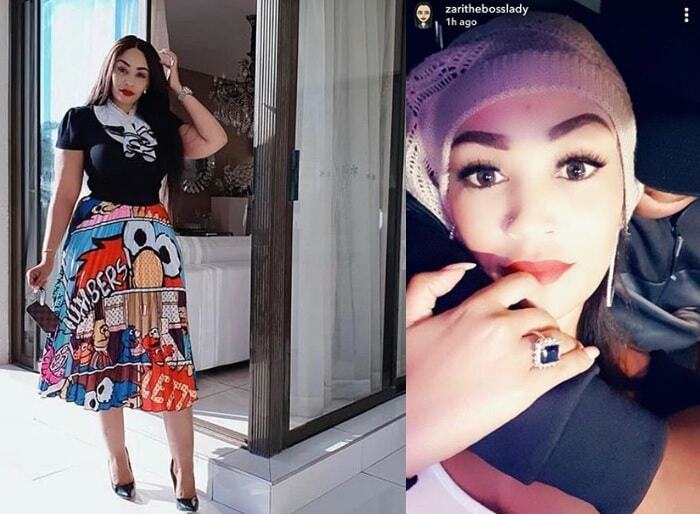 BebeCool's Go Mama was voted the Album of the Year while Sheebah's Sili Zari was the video of the year. With the Hipipo awards, it's the fans who decide. Diamond Platnumz Nana Ft. Flavour was voted Best East African Video. Radio and Weasel were back to take the Best Music Group. The Ghetto kids won the award of Video Trailblazer. Rema's Muchunzi won the award of Most Downloaded caller tune. Big Eye's Tusasanya won the 'Best Afro Pop song' and some fans were like; Are you serious! 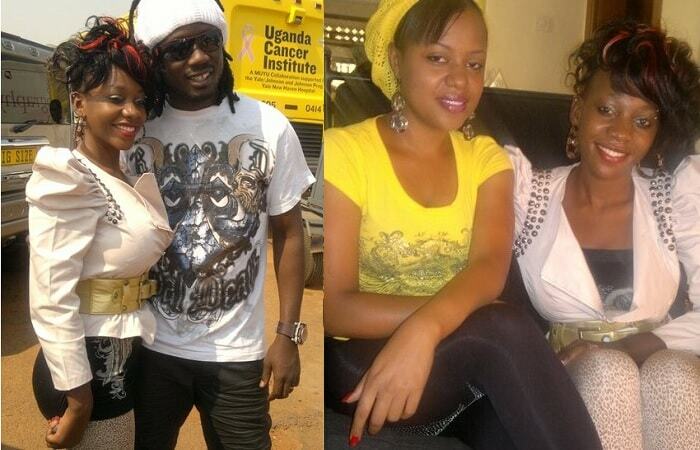 Bebe Cool's Go Mama took the Best Reggae song while Mpulunguse by Diana Nalubega was voted the Best Afro Beat Song. Lillian Mbabazi and Apass were there to pick the award of Best Zouk song for their Memories song, the fans must have decided well on this particular one. Linda by Rema and Chris Evans was voted the best RnB song, Is that RnB? many seemed to ask! Iko Hivi by Navio took the Best Hip Hop song though some were of the view that Gravity Omutujju would have taken that category. Ziza Bafana and Zanie Brown's Friendly Match was voted the Best Ragga Dance Hall song. Sasha Vybz is the best Video Producer for the 2015 Hipipo awards. Dr. Fizol took the award of Best Audio producer while Shiru was the best DJ. Others included: Best Religious Song - Swahaba Kasumba with his Saum Kareem song. Maureen Nantuume's Nkuze won the Best Band song. Saava Karim took the award of Best Folk Song and the Best Regional song was 'Go On' by Pine 5 Avenue 5 All Stars and Barbi Jay. 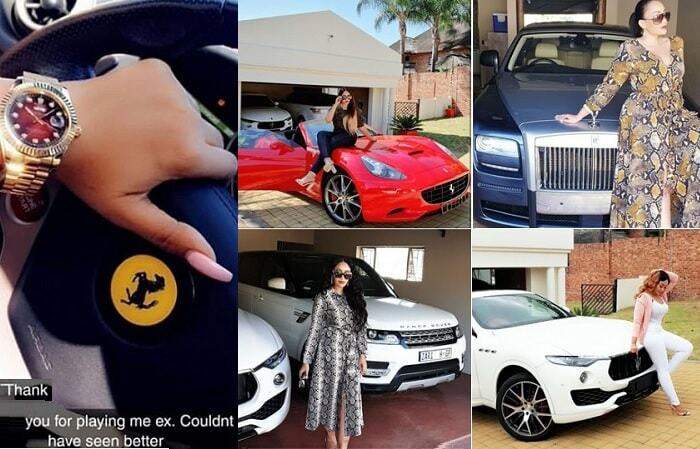 These two ladies came dressed in the same attire..hmmm who wore it better!